The odds of Modric winning again next season have shortened (to 10/1) as you can see online, but in reality the only players with a global profile big enough to win it (and get the votes of fans, press and players across the world) are Messi and Ronaldo. Messi is currently the narrow favourite – being younger and also more likely to achieve Champions League glory (with Barcelona now that Ronaldo has moved to Juventus). Tevez played for two seasons alongside Ronaldo for Manchester United while the several occasions when he played for Albiceleste he was put on the same team sheet as alongside Messi. Tevez was asked what he would state are the differences between playing for these two players, and he replied that Cristiano always had to work much harder when compared to his rival. Football obviously came to the Portuguese footballer naturally, but he had to work hard on both his free-kicks and set pieces, as well as his physical side. Messi, according to Tevez, is never seen in the gym or trying out technical exercises – he just doesn’t have to as football happens naturally for him. Whilst Ronaldo is going all Ivan Drago at the gym everyday, Messi never goes there. Tevez even added a joke about how he tried to be at the gym before Ronaldo, when they were team-mates - trying to arrive as early as seven in the morning or sometimes even six. However, every time he got there, Ronaldo was there before him! 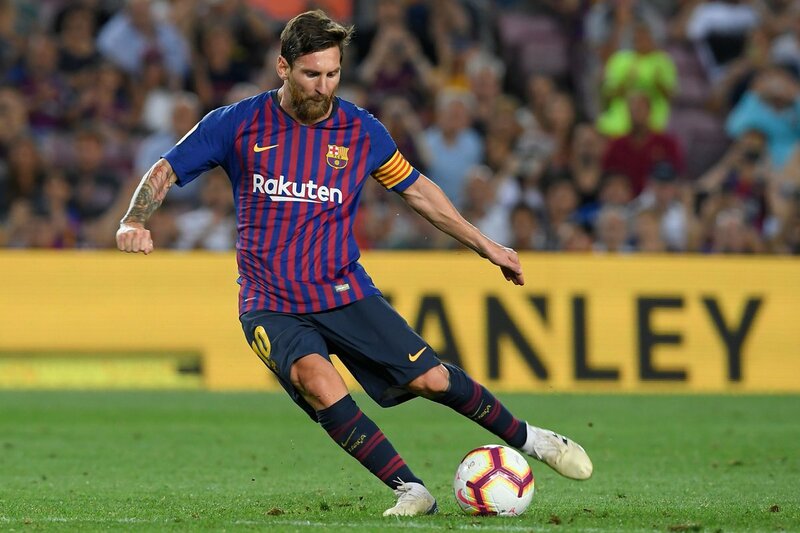 Messi has scored four goals for Barcelona this season while Ronaldo is still to perform similarly for new club Juventus – with his goal drought now extending to 5 games. His goals will come at some point, and if he does manage to fire Juventus to the Champions League title, he will be the deserving winner of the Ballon D’Or.